Usage: Industrial, Commercial, Household, Corporate. - Car manufacturer workshops, Independent Workshop or tire service shop, garages etc. - Where Professional, reliable and affordable equipment is needed. - ALL-100 the Smoke Automotive Leak Locator is a handy new generation of automotive system leak locator. 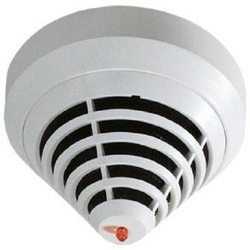 Cap-320 Cooper Smoke Detector Rs 1,500/Nos. Keeping in mind the current market trends, we are engaged in offering best and most perfect quality collections of System Sensor Detector. They are compact in design. These detectors are designed for detecting heat, smoke and fire. They are accurate and very cost effective in rates. 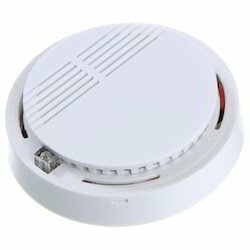 - Optical Smoke sensor type.